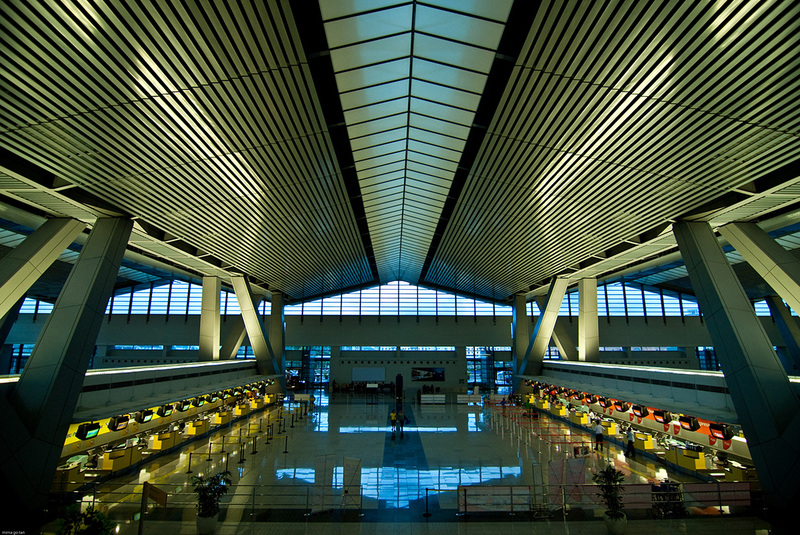 Meinhardt has provided structural, mechanical, fire protection, sanitary and plumbing consultancy engineering services for this new ultra modern NAIA International Terminal III complex in Manila designed to handle at least 13 million passengers per annum. The complex consisted of main terminal building (182,000 m²) south and north concourse, multi-storey carpark (56,000 m²) aircraft aprons and airport offices. Meinhardt has worked directly with the Contractor, Takenaka, and sub-contractor (Daidan) in providing design and construct package to PIATCO.